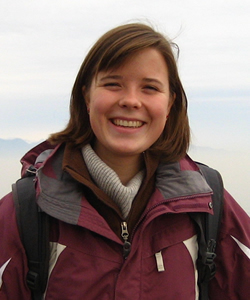 In August 2010 undergraduate student Cindy Shuck conducted interviews in Santiago, Chile, as part of an ongoing initiative of the Berkley Center for Religion, Peace, and World Affairs and the Center for Social Justice Research, Teaching and Service at Georgetown University. She worked through the Universidad Alberto Hurtado to identify and study local initiatives linking education and social justice with ties to the university. 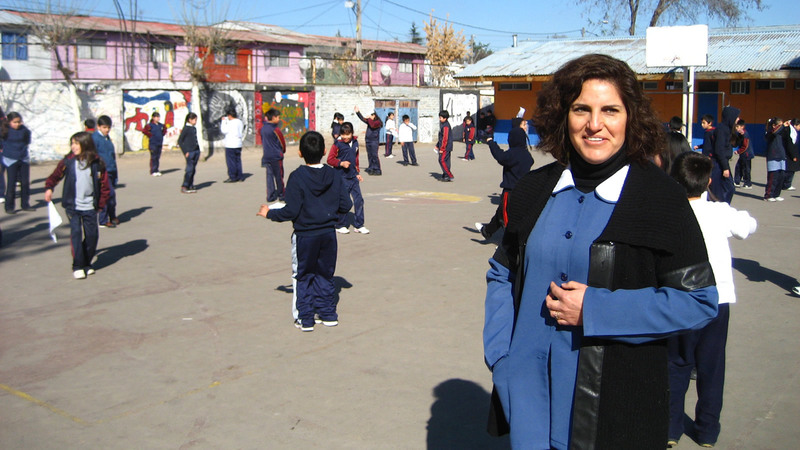 Shuck interviewed organizers, students, parents, and others involved with the organization Fe y Alegría, which was founded by the Jesuits and works to improve education for the poorest students in Chile. She also interviewed people involved with the Fundación Belén Educa, another organization focused on improving education in Chile, and a range of scholars at the university committed to education reform that serves the interests of the poorest students.